Through a special infusion process, our distillers start with our fine Kentucky Straight Bourbon Whiskey and then infuse it with natural flavors. The result is the distinctive taste of Jim Beam® complemented with black cherry, truly a Different Breed of Bourbon™. Sometimes the uncharted path delivers the greatest rewards. 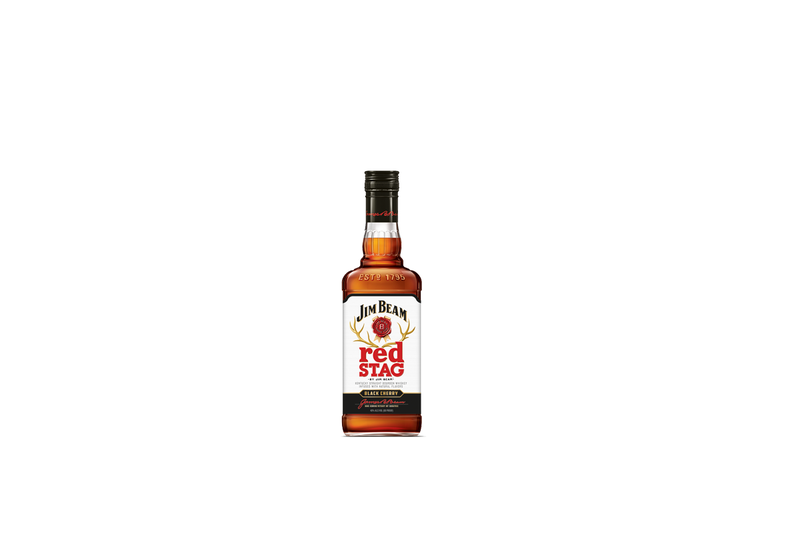 Red Stag by Jim Beam® bourbon’s smooth, well-rounded taste is delicious mixed, over ice or straight up.